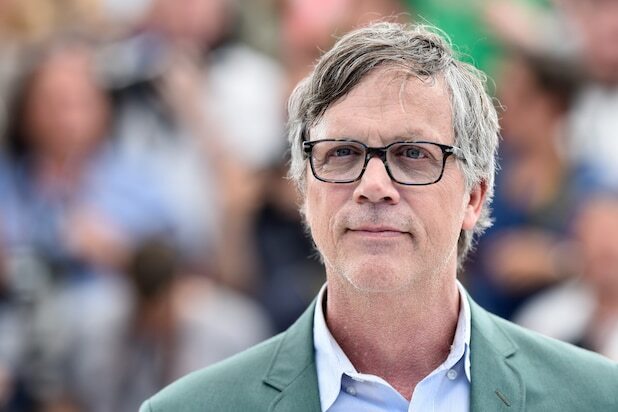 Amazon Studios and Roadside Attractions will team up to release Todd Haynes’ “Wonderstruck” for awards play, an individual with knowledge of the project told TheWrap. The film will first premiere at the Cannes Film Festival this month and then will open in limited release on Oct. 20, with a wide release in mid-November. The studios believe it will be a strong Oscar contender. Based on the children’s novel by “The Invention of Hugo Cabret” author Brian Selznick, “Wonderstruck” follows the intertwined narratives of two deaf children, Ben and Rose. Ben lives with his family in Minnesota in 1977, when a mysterious note prompts him to run off to New York following his mother’s death. Rose, who is locked in a house in 1927 New Jersey, also escapes to New York to see her idol, film actress Lillian Mayhew. It stars Julianne Moore, Michelle Williams, Amy Hargreaves, Oakes Fegley and newcomer Millicent Simmonds. “Wonderstruck” is produced by Christine Vachon (“Carol”) and Pam Koffler (“Still Alice”) of Killer Films and John Sloss (“Boyhood”). Amazon Studios executive Alan Khamoui is overseeing the project on behalf of the company.